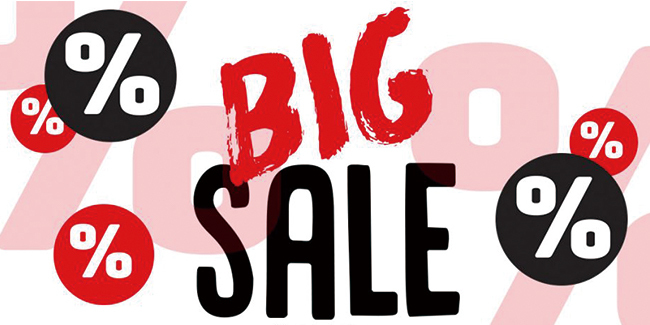 What's the big sale in March and April of Transfer2Paper? 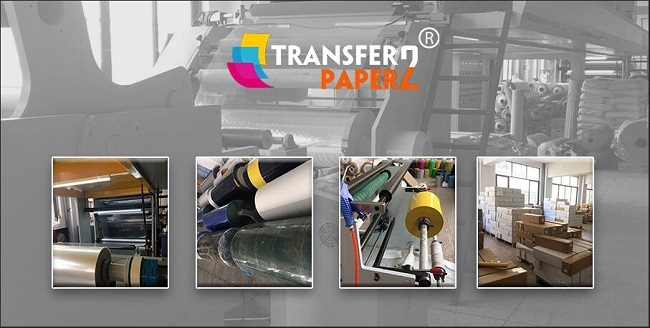 Transfer2Paper is a professional heat transfer vinyl factory in China. We will attend the APPP Expo in 2019. Our booth number is 4.1H-A0553. This exhibition is for digital textile and sign printing. 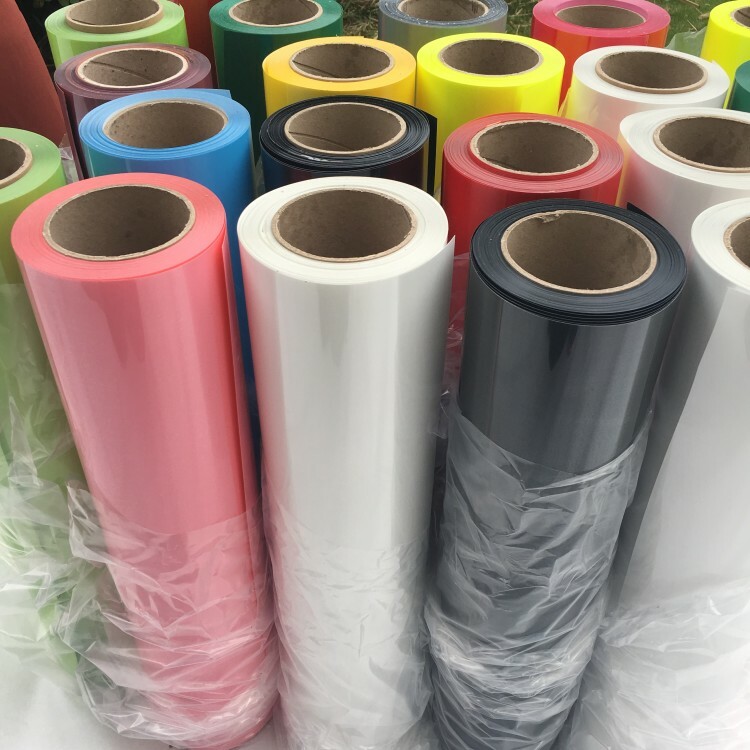 Transfer2Paper Factory Introduction , how to produce heat transfer vinyl? Transfer2Paper now offer a new type of heat transfer vinyl which show high glossy outcome. Brilliant glossy on the surface. 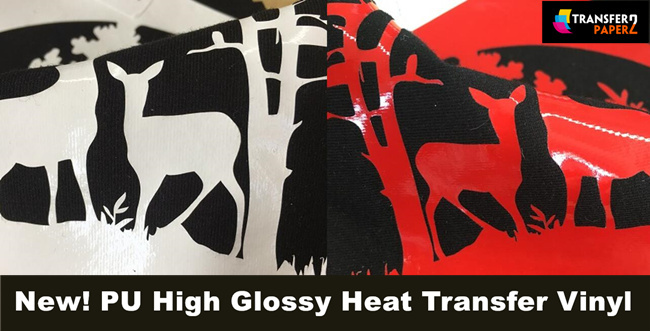 We supply 3 colors of the PU high glossy heat transfer vinyl, White, Black, and Red color. Good News! Transfer2Paper offer you a service that you can mix your own colors of heat transfer vinyl. You can mix any color you want. 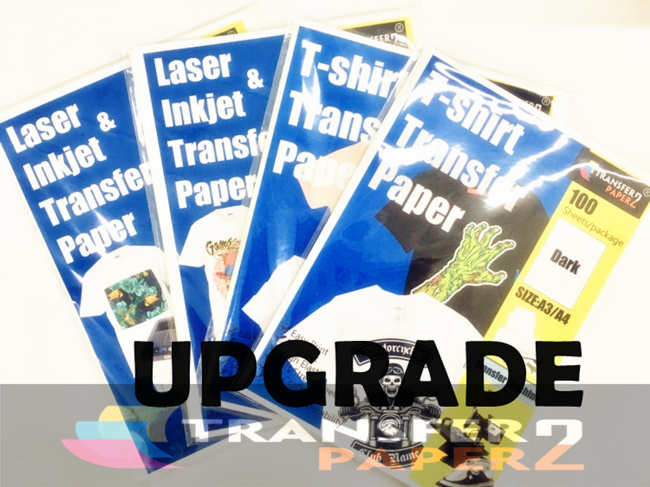 Transfer2Paper share an upgrade Laser t-shirt transfer paper. This upgrade laser t-shirt transfer paper can make continually printing on laser printer, specially show awesome on OKI laser printer, it can easy print on the laser printer. Transfer2Paper is professional heat transfer vinyl factory. We mainly produce heat transfer vinyl, printable heat transfer vinyl, t-shirt transfer paper.